Oh my God! It's busy really busy. After open my Ebay and Etsy store again, I can sleep only a few hours. There are a lot of things have to finish. My digital camera give me hard time. I have to buy new camera really soon. 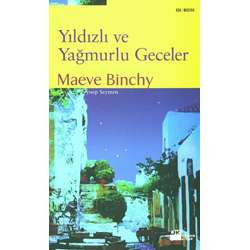 Today I start to put my Turkish Books to my ebay store. So I can buy more books :D I'm crazy for reading. When I was kid my mom didn't want to me read book (I was reading 15 books in a week). So I start to read without open the light. Now I have to use glasses. Without glasses I cannot see my hand. It's big lesson for me. I never tell to my son close the light. My favourite books subjects usually 19th century Turkish-Ottoman times stories. It's really interesting in 100 years how life change is Turkiye.